This blog post is written by Noor, the pharmacist in our Charlemont store. Pop in to visit her or any of our pharmacists in your local store for any questions you may have as they are happy to help! Lack of sleep can lead to stress, anxiety, tiredness. Lack of sleep can also be associated with heart problems, premature ageing and road accident deaths. 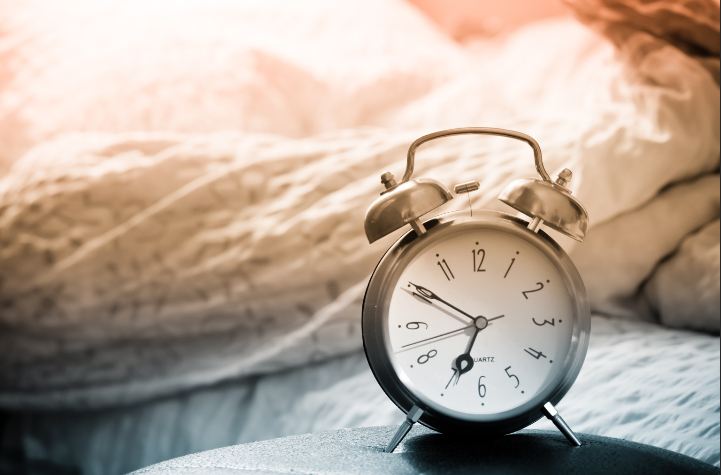 Insomnia: It is the most common sleep disorder that affects an estimated 20 % of people. 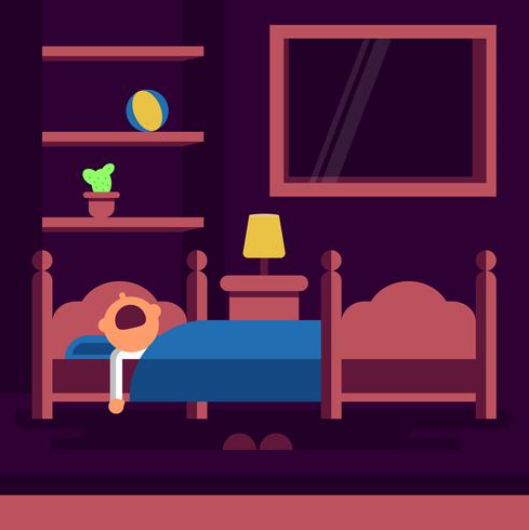 Chronic Insomnia: Lasting for a month or longer, often results from a combination of factors that sometimes include underlying physical or mental health problems. 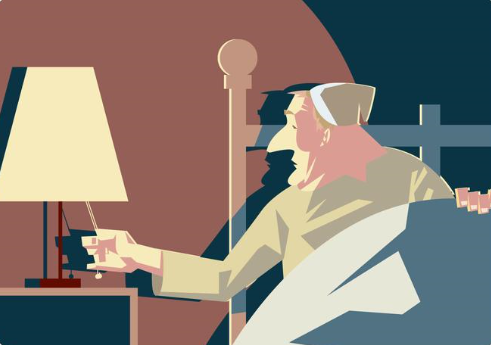 Insomnia can be treated by life-style changes or behavioural approaches, or short-term use of sleeping tablets. These tablets are generally prescribed at the lowest dose and for a short period of time. 2. Narcolepsy: Narcolepsy is a brain disorder that affects how the body regulates sleep patterns. Narcolepsy Symptoms: Excessive sleepiness during the day. People who suffer with this condition can fall asleep during work, talking or driving. These sleep attacks can last from 30 seconds to more than 30 minutes, regardless of how much sleep you are getting at night. There is no cure for narcolepsy, but the symptoms can be controlled by both medications and by lifestyle adjustments such as changing the sleep routine, maintaining a healthy diet and regular exercise. 3. Sleep Apnoea: Sleep apnoea is a serious sleep disorder where breathing repeatedly stops during sleep, typically accompanied by loud snoring. Sleep apnoea is a potentially serious sleep disorder in which breathing repeatedly stops and starts during sleep. For mild sleep apnoea weight loss and sleeping on one side can help. Also, the doctor can prescribe a device to put into the mouth to help keep the airways open during sleep. For severe sleep apnoea the doctor needs to prescribe a special machine that blows air into the nose to keep the airways open during sleep. If you’re looking for some products to help you have a better night’s sleep, here are 3 that might help you! All of these products are available in our stores. 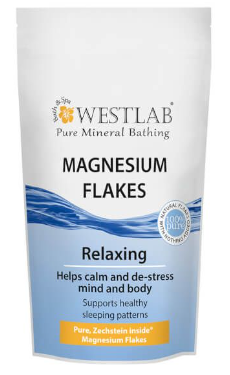 Magnesium is a mineral for nerves and muscle function. Multiple studies have shown that magnesium is crucial for sleep. 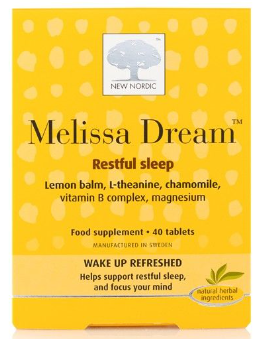 These tablets contain Chamomile, Lemon Balm and Vitamin B Complex among others which help with sleep. 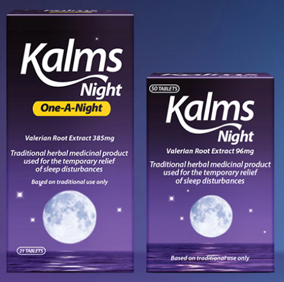 These tables contain Valerian Root Extract which is known to help with nervousness and sleep disturbances. If you have any questions about any of the above products or would like more advice on healthy sleep habits, drop into your nearest McCauley Health and Beauty Pharmacy as we’d love to hear from you!